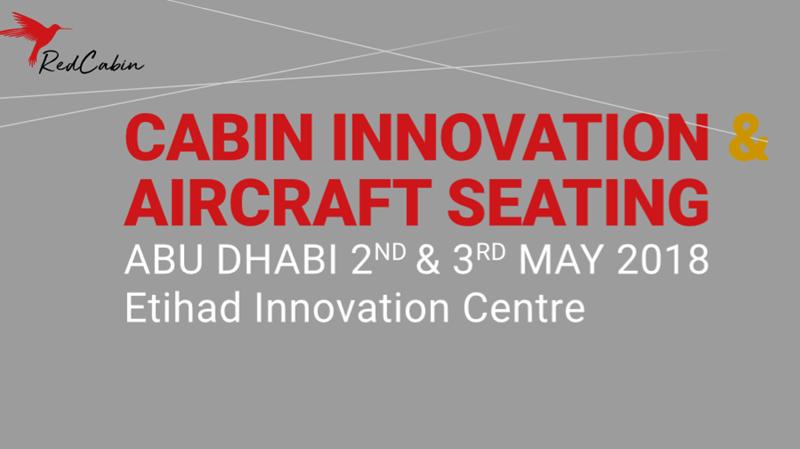 Nigel Duncan, CEO of innovative aircraft cabin lighting specialists STG Aerospace, will be giving a presentation on 3rd May at the Cabin Innovation and Aircraft Seating conference being held at the Etihad Innovation Center in Abu Dhabi. With over 300 individual light sources in a 737 cabin, how do you harmonise them all to provide real benefits for both cabin and crew? Entitled ‘From Subtle To Critical, Getting Cabin Light Right’, Nigel’s presentation will answer that question by examining how ‘less is more’ when you want to create a truly positive human centric environment. He will argue that when light itself is the product, it’s not about tubes, bulbs, LEDs or the number of colours you use. When you want to make cabins beautiful and help passengers relax, it’s all about optimising the quality, quantity, intensity and saturation of the light.